My name is Mari and I’m obsessed with Easter chicks. Ahhh, I feel much better. Seriously, I love little Easter chickies. They are absolutely adorable. 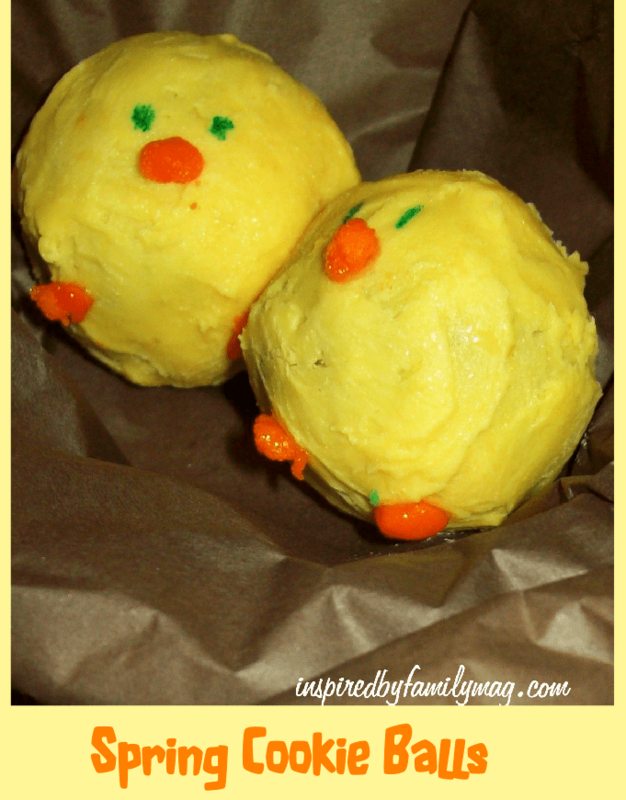 One year I had an Easter Chicks theme party for our second born whose birthday happen to fall on Easter. So, cake balls are yummy but these cookie balls were amazing and easier to whip up. 2. Place crumbs in a bowl and add OJ, corn syrup. 6. Dip balls into chocolate. It's Here! All Things Spring Issue!